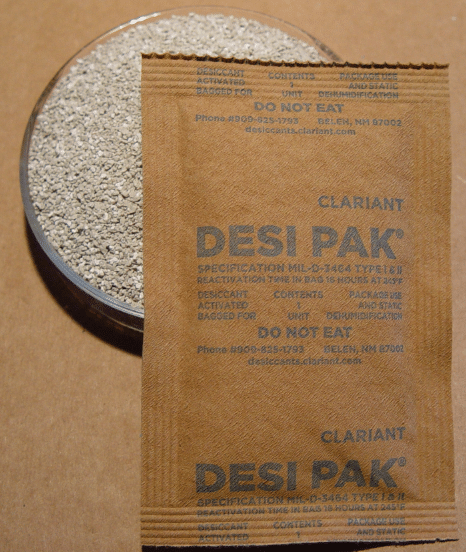 Desi-Pak® is a dimensionally stable, chemically inert, aluminum silcate clay packaged in non-dusting, air permeable bags. The internal structure of this clay is a network of microscopic pores that attract and hold water through physical adsorption. Desi-Pak® remains dry and will not soften or liquefy even at full water saturation. It is non-corrosive and can be placed in direct contact with metal parts. Desi-Pak® is a cost efficient desiccant that will protect the contents of a sealed container until it is opened. The contents of a sealed container will remain free from mildew or corrosion and will be in the same condition as when packaged for shipment or storage. Desi-Pak® is packaged in tear resistant, dustproof bags. Desi-Pak® exceeds the requirements of MIL-D-3464D in actual performance. It exceeds the water adsorption of Silica Gel at various humidity levels. Placed within a sealed package or container to protect goods/products from moisture damage. Used with electronic parts, aerospace missile components, computer components or any environment that is sensitive to dust. Desi-Pak® is used by both general purpose and non-dusting purposes.  Meets military specification MIL-D-3464E. Note: Each container of Desi-Pak® includes an MS26507-1 humidity indicator card to insure that the desiccant is active when recieved.